A project for a friend of mine who needed a poster for his Kickstarter campaign. 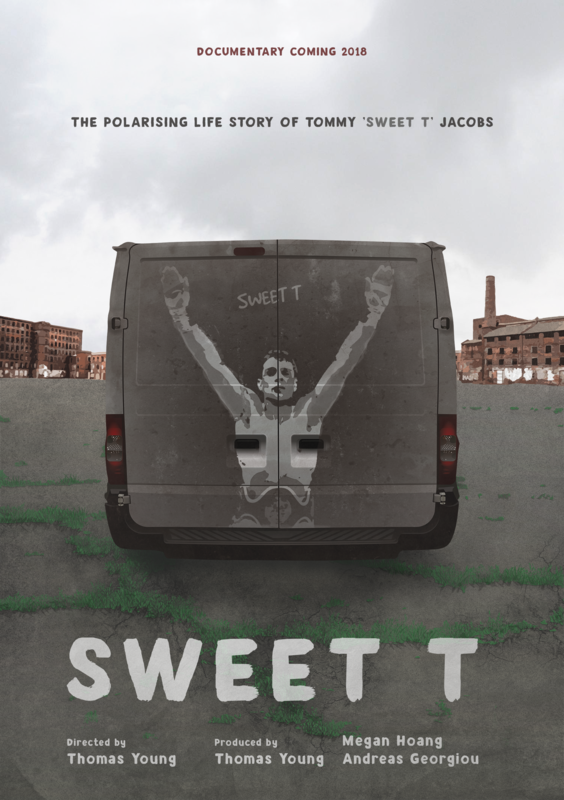 The documentary will follow Tommy ‘Sweet T’ Jacobs, a boxer from the United Kingdom. For the poster I decided to try and recreate a bulk of the image in Illustrator to give a clean vector look that would still look great displayed at large sizes. 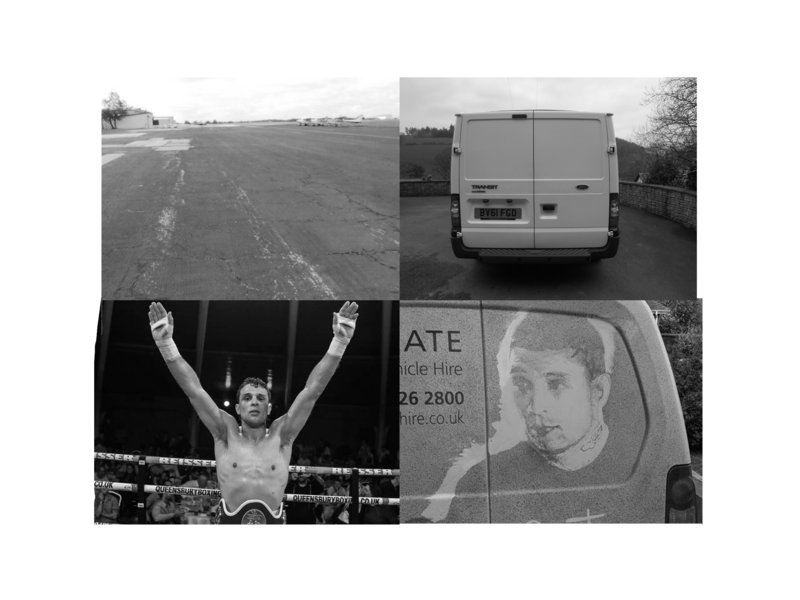 The van and floor were especially time consuming but I feel through this process there is more harmony between the different elements that would have been harder to create through Photoshop alone.